I don't recall anyone being enthusiastic when asked "Want to eat out? I know a place, but its a real roll of the dice." 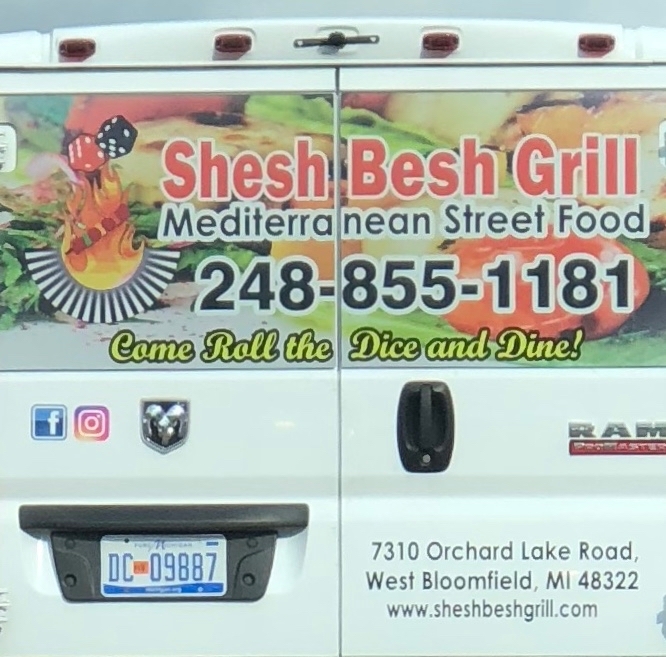 Maybe it's something lost in translation, but advertising street food by telling prospective diners to roll the dice and dine may cause people to be a little apprehensive about trying it.